Specializing in fashionable and technical clothing systems. 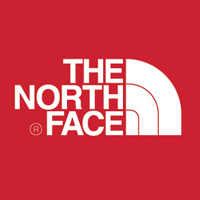 The most complete selection of North Face available in Vail and Beaver Creek. The best in jackets, fleece, thermal underwear, hiking boots, trail running shoes and packs. Located along Gore Creek in Vail Village, in LionsHead in the Landmark building and in Beaver Creek Village.